Day after day, safety is paramount. We’re a family-owned transportation company, and we think of our passengers as one of our own. 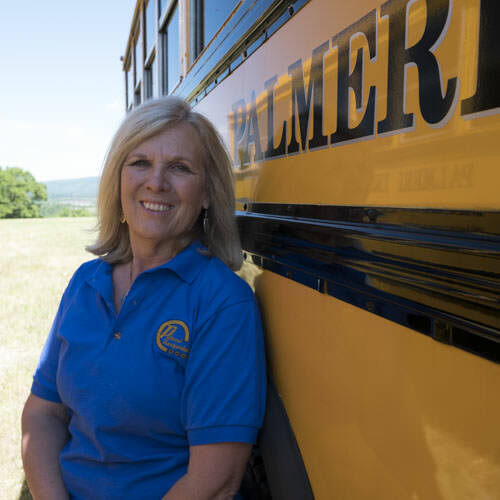 Since 1960, our safe driving record, excellent maintenance and efficient scheduling has served the community, shuttling children to and from school and extracurricular activities. Everything runs on time, no matter what the size. 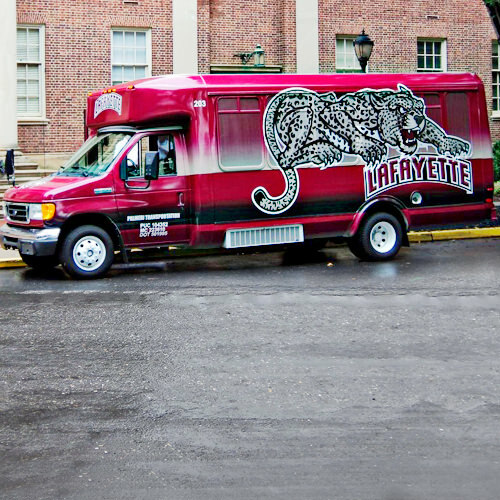 The Palmeri fleet has grown by delivering timely, reliable service, trip after trip and route by route. Today, we operate several dozen buses in several area school districts, and we offer many unique transportation services from schools, to sports to special occasions. Our drivers make the difference. The Palmeri difference is the concern we have for our passengers. Our school bus drivers feel like they’re taking their own kids to school. Each driver uses the same caution he or she would use when giving a ride to a friend or family member. Drivers maintain a commercial driver’s license and state school bus license. Palmeri continuously trains our drivers with regular safety training and driver education programs. Drivers take part in a continuing drug testing program, as required by the Pennsylvania Public Utility Commission and the Interstate Commerce Commission.